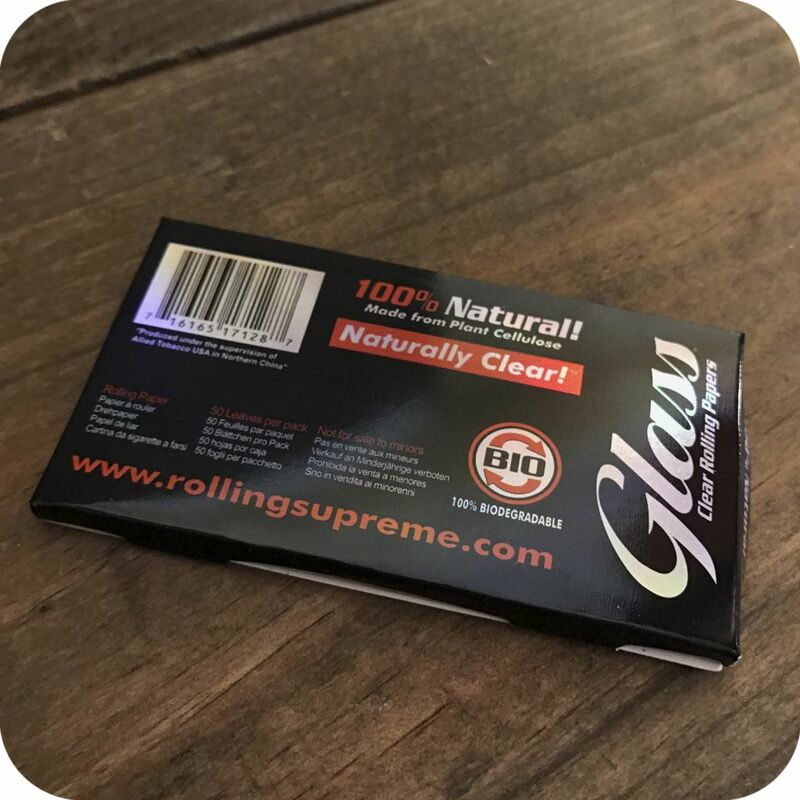 Glass 1 1/4 Clear Rolling Papers are completely clear papers made from natural cellulose which uses no glue, so you just need to lick and stick. 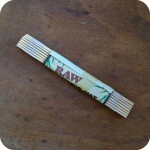 Made in Brazil using 100% Asiatic Cotton Mallow, Glass 1 1/4 Clear Rolling Papers are natural, resulting in a clean, smooth and even burn. 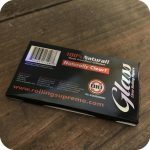 Each pack of Glass 1 1/4 contains 50 natural cellulose papers and if you like to smoke Glass papers you can buy a box of 24 packets. 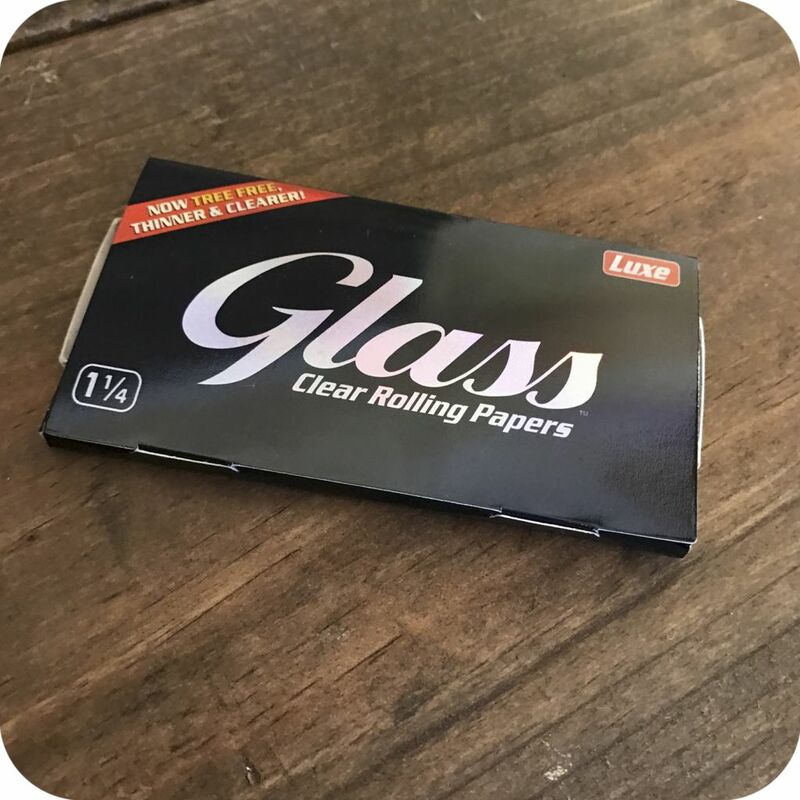 Glass papers are the futuristic classy alternative to regular papers. Impress your friends by rolling up with Glass! Swing by either Sunflower store location, or order online here and step up your smoking and rolling game! 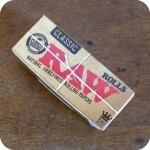 Tags: 1 1/4, Clear rolling papers, glass.